One Shakespeare’s great comedies features the heroine Rosalind, the daughter of a banished duke, who falls in love with Orlando the disinherited son of one of the duke’s friends. When she is banished from the court by her usurping uncle, Rosalind takes on the appearance of a boy and travels with her cousin Celia and a jester to the Forest of Arden, where her father and his friends live in exile. 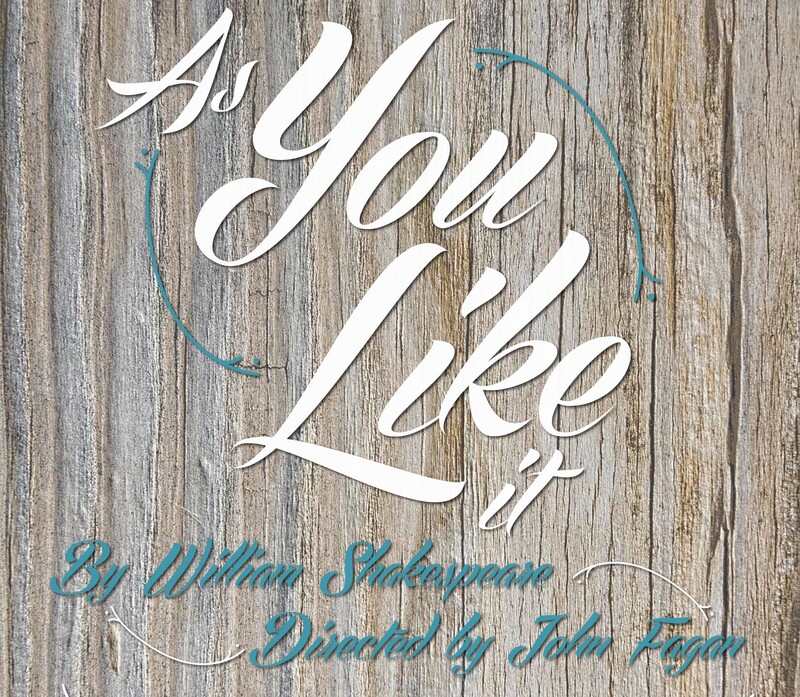 Embracing the themes of love, aging, and our exploration of the natural world, Shakespeare examines how families and friends are created, rearranged, and strengthened in our journey through life. Featuring AJ Bailey, Jenni Baldwin, Lou Buttino, Nathan Coffey, Aaron Cook, Taylor Davidson, Kate Evans, Dixon Graham, Mabel Kitchens, Bethany Reed, Brian Reeder, Christiana Reubert, Kim ReVille, Dan Robbins, Drake Shadwell, Graham Shaffer, and Kat Stoneback.